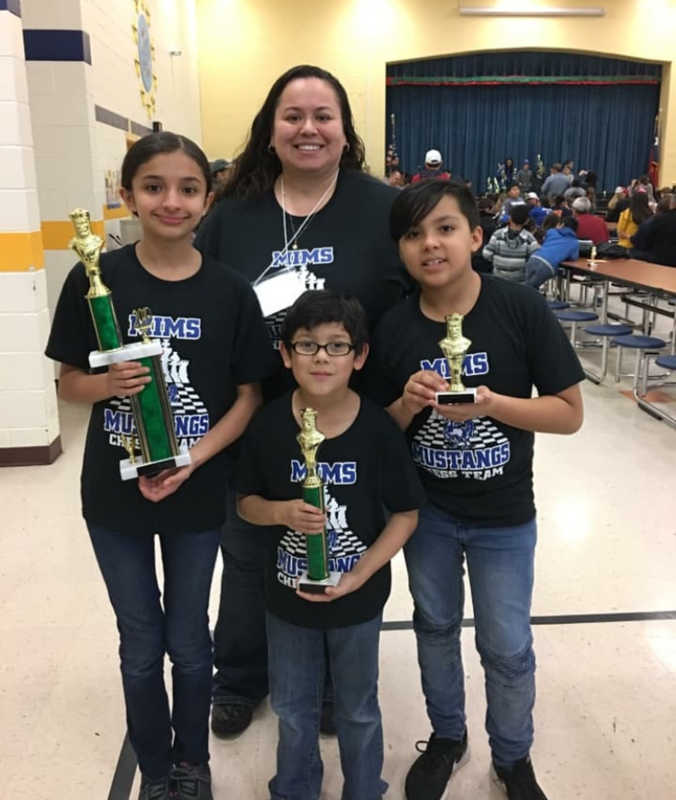 The team competed at Fields Elementary on Saturday, Jan.26. Lixary placed 1st in JV-U200, Ethan placed 4th in Primary U200, and Ari earned 8th in JV U500. 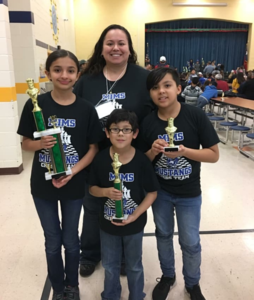 We are proud of all our students for participating in Chess!